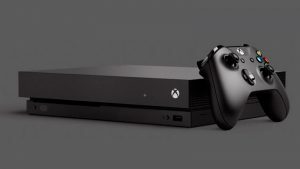 The company has listed the mouse as “coming soon”, with no pricing or release date mentioned. 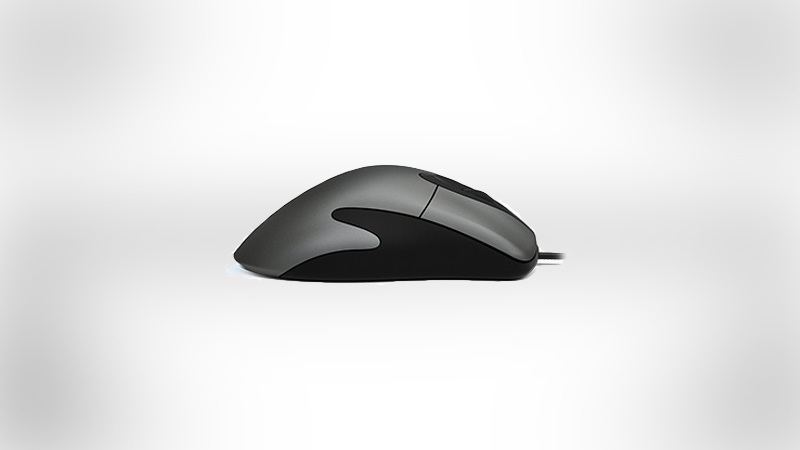 The mouse is inspired by the Microsoft Intellimouse 3.0, and promises “exceptional tracking” and a firm scroll wheel . “Tracking is now even more precise with a DPI range up to 3,200,” said Microsoft.